Alan enlightened us on the declining participation in soccer at the youngest ages which can be attributed to the "win at all cost" environment in soccer. 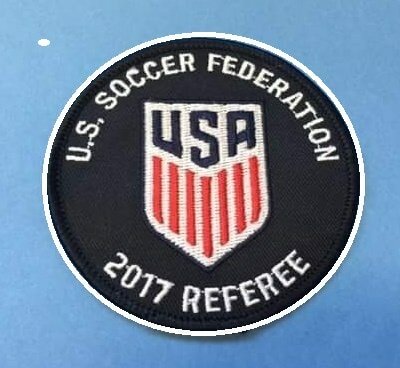 Winning games by any means is not an acceptable message in any sports culture and in particular within the world of youth sports. 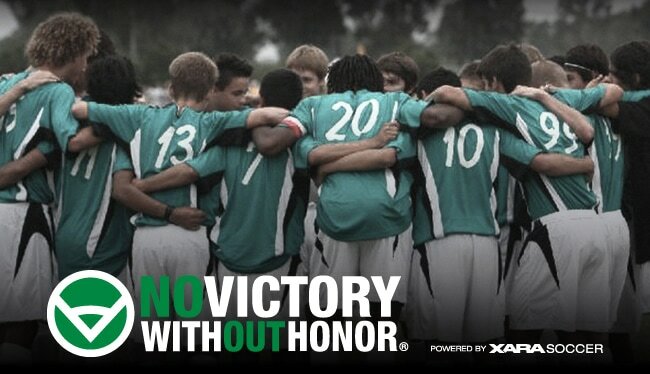 "The No Victory Without Honor® Program allows youth soccer organizations at all levels of the game who offer a competitive soccer experience, to do so in an environment that remains true to the values they share with their members. This attracts parents who want their child to take lessons from the game that will have value long after the game has ended." 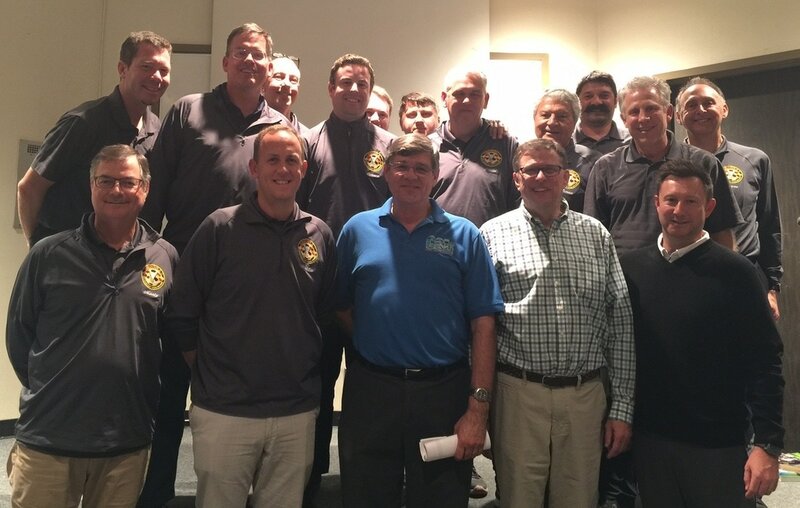 As stakeholders we share the responsibility of player safety. There are two elements to player safety, first is physical safety (injuries and injury management), which is very well known. The second, and certainly much less talked about, is the mental and emotional safety of the players, which we all need to consider. 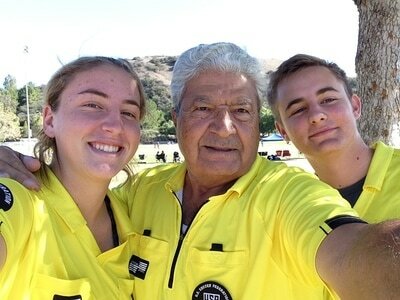 As the officials on these games we are responsible to assure that the right examples are set for these young athletes. 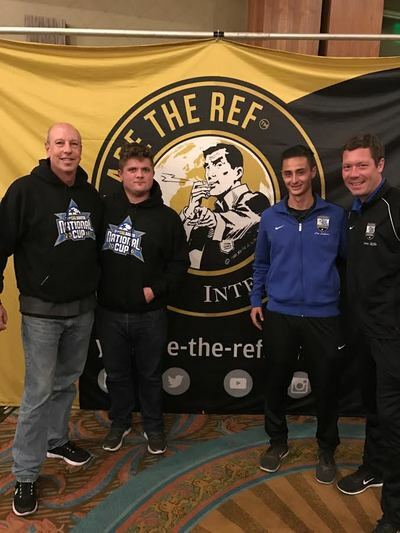 Bernie spoke about his and CSL's dedication to youth soccer and how he would like to see the environment change to a more positive and rewarding one. 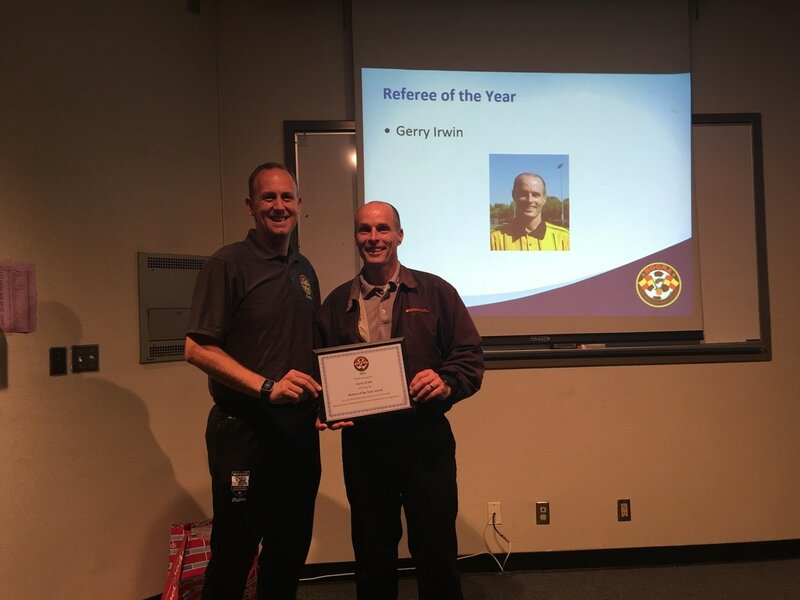 David Fliegler shared his vision on the New CSL Referee App, which is expected out this fall. One goal is to have match reports uploaded in the app, this means no more mailing match reports. Other features are schedules, notifications of field closures and directions to the fields. All very welcome by our members. 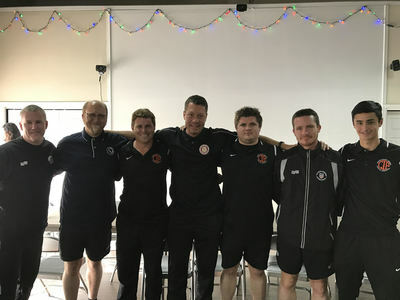 "The Game Through the Eyes of the Coach"
Eddie spoke very openly and honestly about the relationship between the referees, coaches, players and spectators. 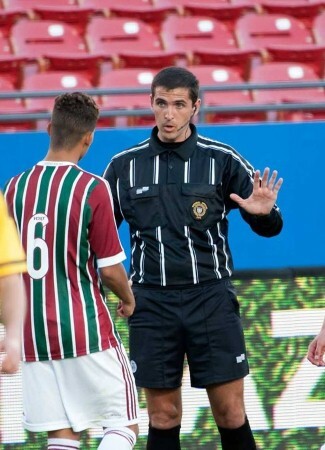 Key take-away is the need for communication between referees and coaches. That starts before the match. 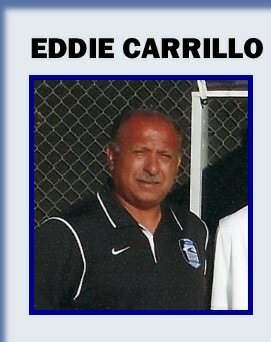 Thank you Eddie, everyone thoroughly enjoyed their time with you. 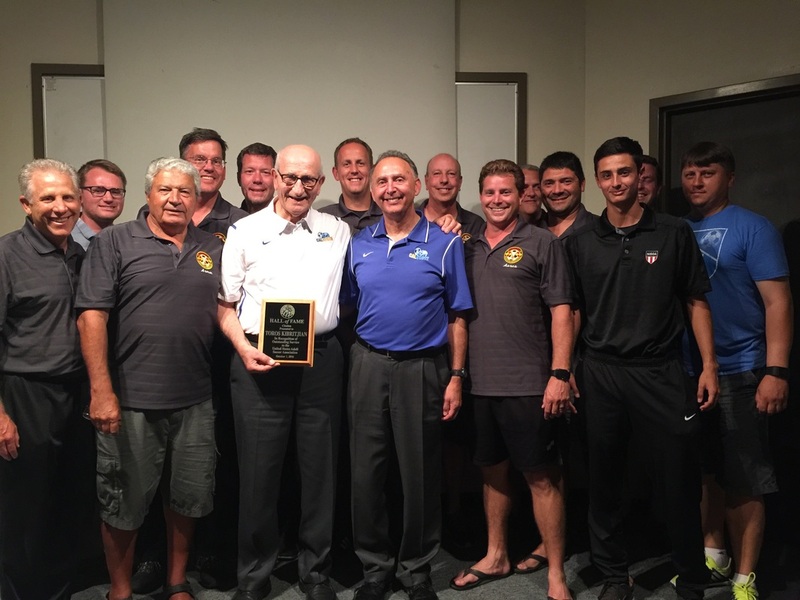 We were honored to have Toros Kibritjian, FIFA Referee for 15 years, who this past weekend was inducted into the US Adult Soccer Association Hall of Fame. Toros shared his love of soccer and lifetime experiences. Most memorable to me is the vision of parents holding their children's hands bringing them to soccer matches. 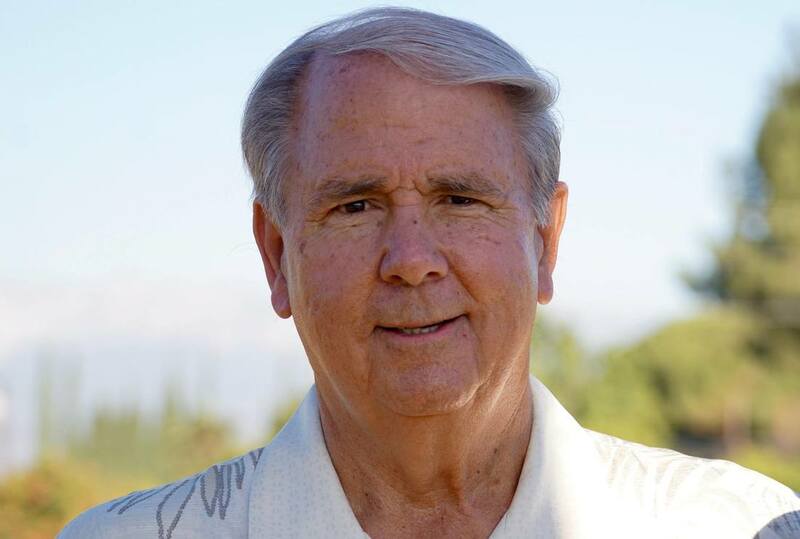 And the story of the father, who just wanted to shake Toros hand. 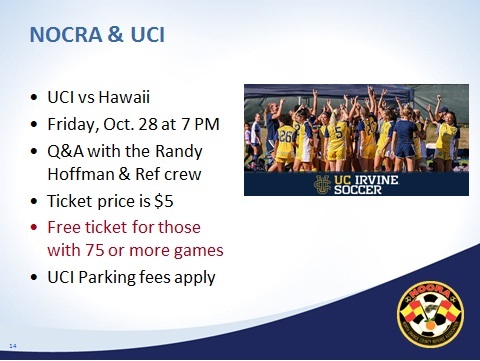 ​UCI vs Hawaii Women's game on Friday, Oct 28. NOCRA referees we have arranged a Q&A with Referee Randy Hoffman and hopefully his crew. Discount tickets $5, but you need to confirm by Sunday. We will be preordering the tickets. Email me if you are interested in joining us. PS if you agree to attend and do not you will need to pay for your ticket.